Before you sign a lease at Domain at Tallahassee, you should check out The Commons at Tallahassee. Here’s why. “I would recommend this place to anyone looking for an affordable, well-built, well-equipped apartment.” — Taylor E.
Don’t miss out on the best student apartments in Tallahassee. 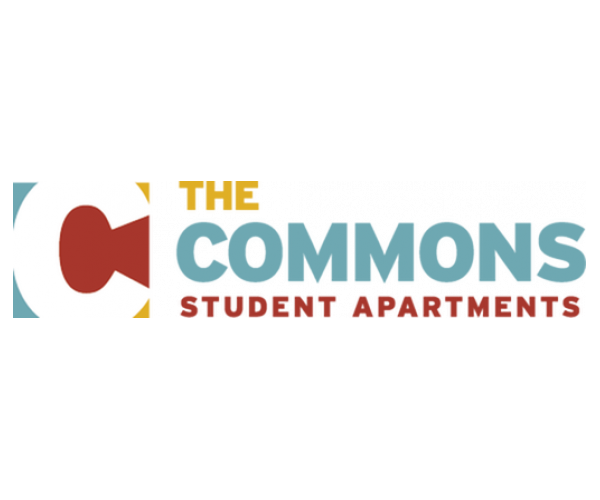 Contact us now to schedule a personal tour of The Commons at Tallahassee!